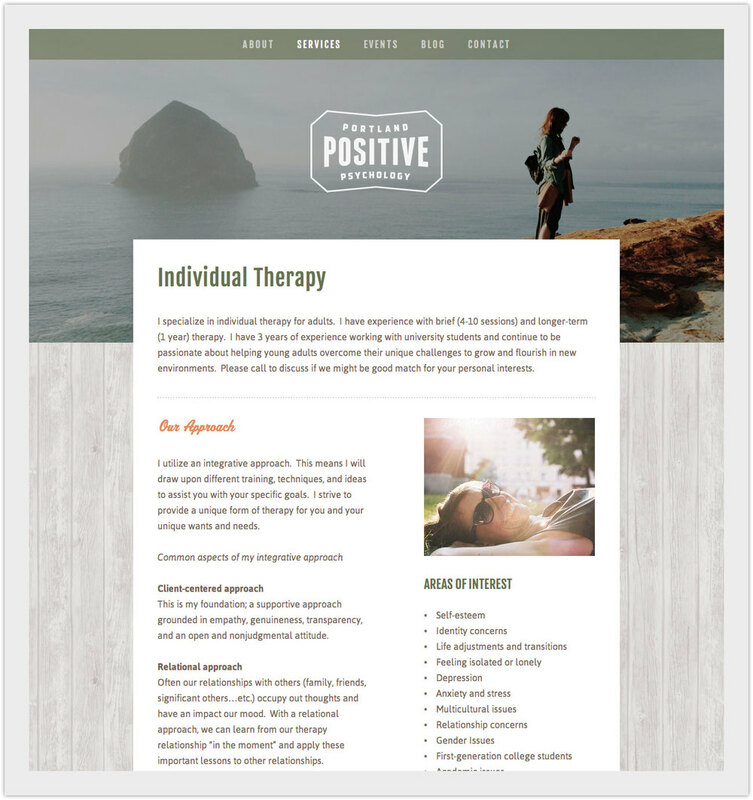 Positive Psychology - Website — Relevant Studios | A Branding, Packaging & Website Design Company | Portland Ore.
We created a very modern yet approachable design to represent Dr. Landon's business that puts a positive spin on psychology. Landon is an amazing person and psychologist. We wanted to create a site that reflected his energy and warmth — and we did!